One of nature’s most graceful creatures is the owl. A wide variety of these nocturnal birds can be found in almost all regions of the world, and live off of rodents, small mammals, insects, and sometimes fish, while staying hidden by way of silence, stealth and camouflage. Predatory by nature, Owls are often used as rodent control on farms and plantations. 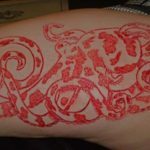 Owl tattoos have also emerged as a powerful form of expression because of it’s historic cultural significance across the globe. The owl is arguably the most popular bird after the eagle and swallow. Symbolizing strength and wisdom, owl tattoos make for beautiful works of art due to their majestic wingspan, detailed feathers, elongated talons, and generally unique appearance. In Arabic mythology, the owl is symbolic of a bad omen, while western culture associates the owl with the Greek goddess Athena, who was the patron goddess of wisdom. In the old Americas, back during the time of the Aztec and Mayan tribes, the owl was viewed as evil; a messenger of death or a bad omen. 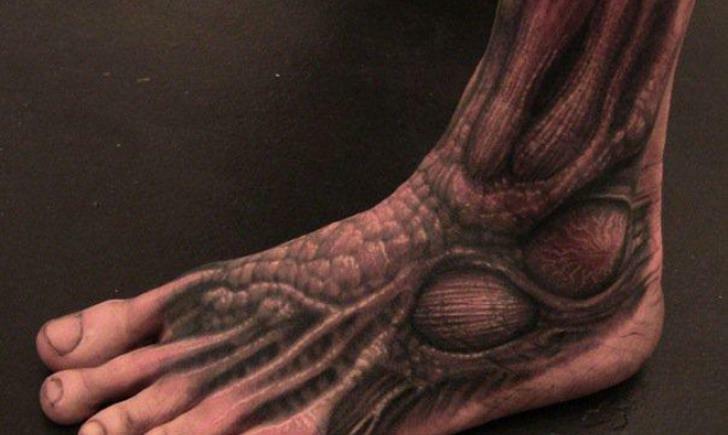 These vastly different worldviews lend themselves to the diverse application and meaning that owl tattoos can have. 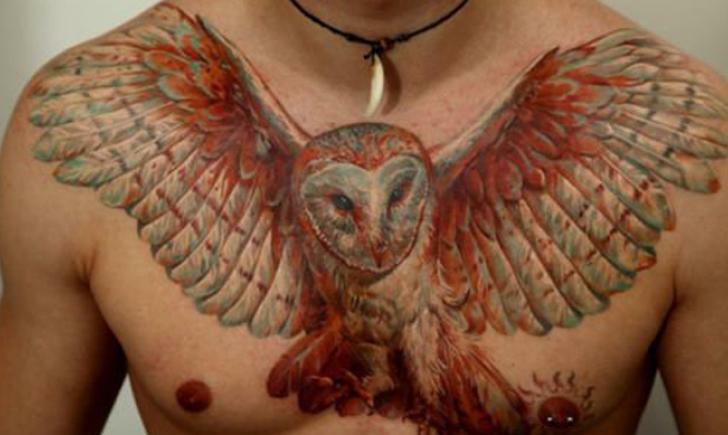 Owl tattoos are usually placed on the parts of the body with the most surface area, like the back or the chest, to accentuate the large, characteristics and features that make the owl such a mystical creature. 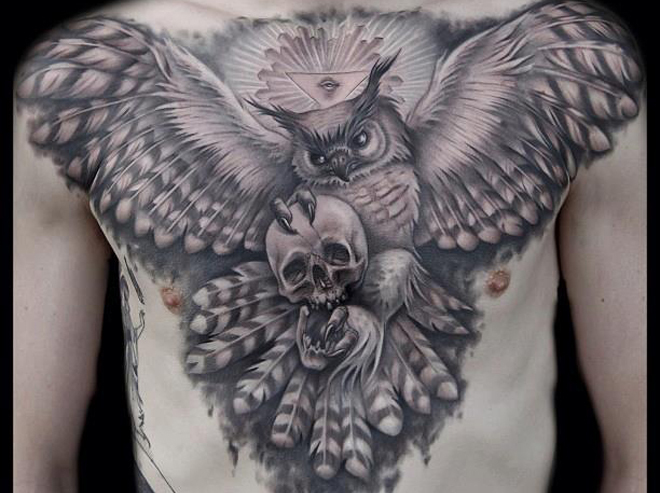 Wing tattoos are among the most prevalent in the industry, but attaching those wings to a beautiful owl makes for a more interesting, dynamic, and original tattoo.